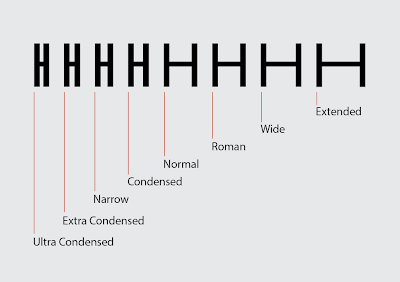 One factor used to classify typestyles is alphabet proportioning, which is based on the width and height relationships of the letterforms that make up a font. This differs from other characteristics that are used to categorize fonts like stroke weight, angle, and/or ornamentation. 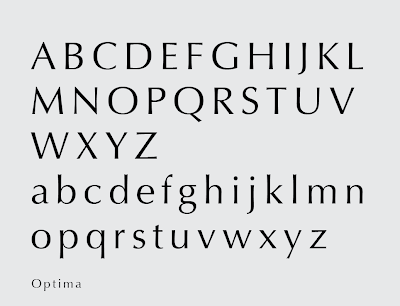 There are three main types of alphabet proportioning; Old Style, Modern, and Fixed-Width. 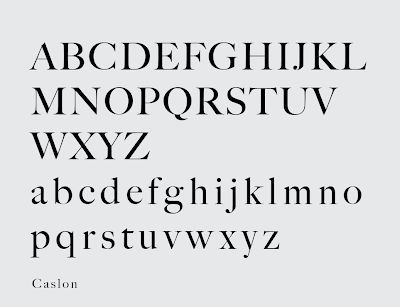 The letterforms of these three proportional classes vary in their ratio of width to height. 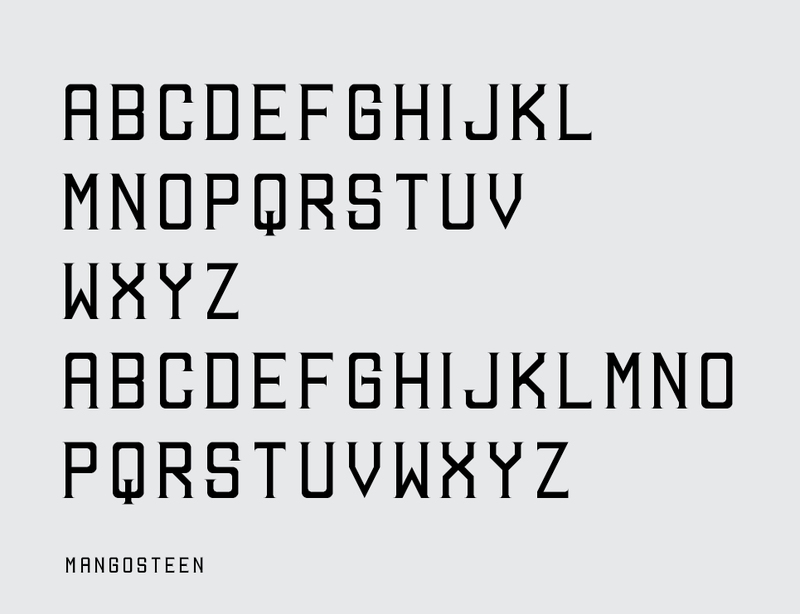 For Old Style and Modern fonts the widths of the different letterforms within an alphabet often vary while their height does not. Also, different font styles exhibit a variety of widths with some appearing condensed and narrow, while others appear extended and wide. 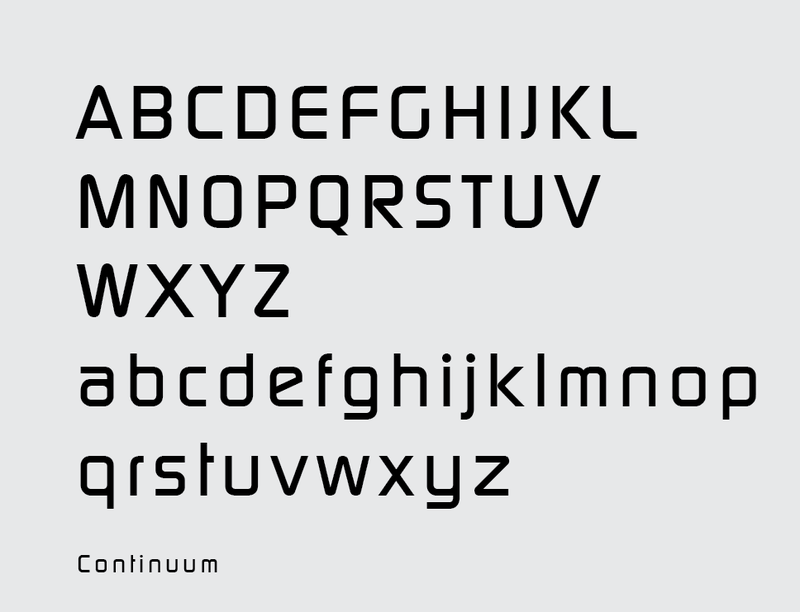 Many typestyles have been created as a family of fonts to offer a selection of different letterform weights and proportions. 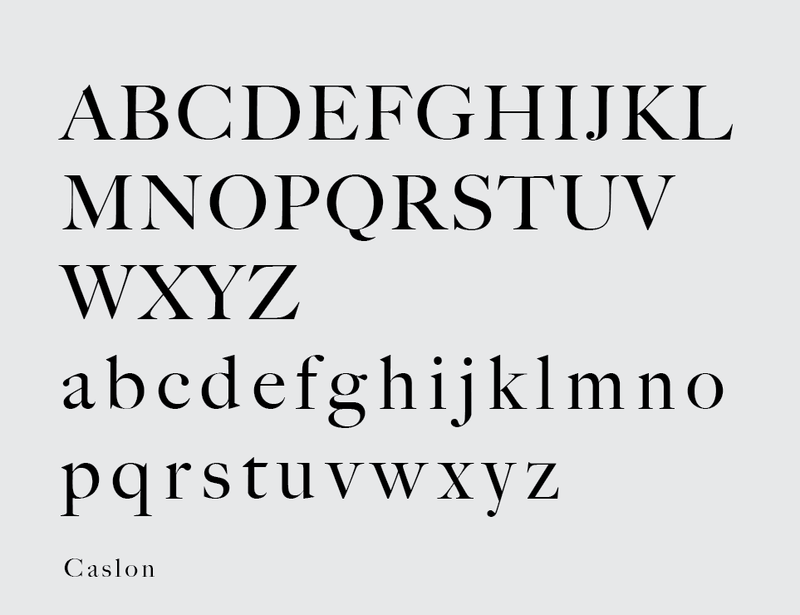 The font family concept began in the 1700's; however, it was Morris Benton who is credited with popularizing it in the 19th century. The purpose of providing various type form versions is to provide flexibility when handling complex hierarchical arrangements. In addition to including a variety of different letterform weights, a large font family will include varieties of width such as, ultra condensed, extra condensed, narrow, condensed, normal, Roman, wide, and extended. Old style proportioning originated during the ancient Roman Empire and is evident on the architecture and monuments such as the Trajan Column that remain in cities around Italy such as Rome, Pompeii, and Carthage. The proportioning is based on a geometric construct known as the Golden Section. 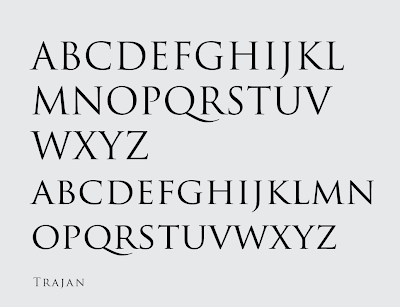 The Golden Section, which was derived from observing plants in nature, was used to determine the aesthetic appearance of each letterform that comprised the Roman alphabet. 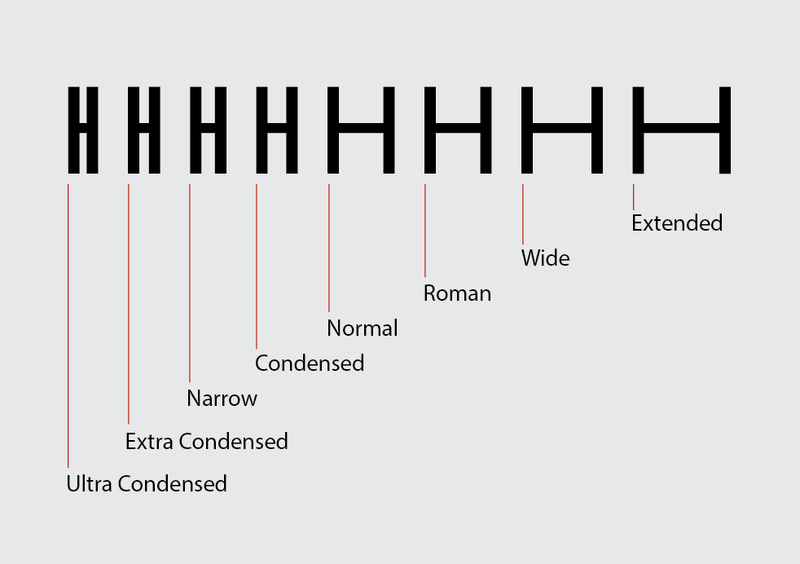 Letters such as B, E, F, J, L, P, and S have strong vertical 2:1 height to width ratio emphasis, while A, D, H, K, N, R, T, U, V, X, Y, and Z are closer to a 9:8 nearly square ratio. 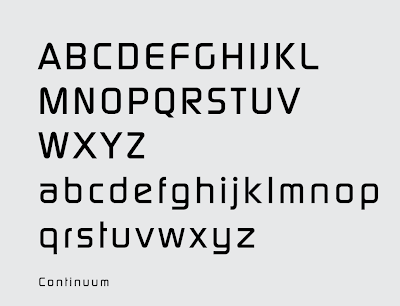 Round letters such as C, G, O, and Q are based on a 1:1 ratio circle. The width of letters M and W extend beyond the height ratio to 9:10. Old Style proportioning, sans serif. Modern is a relative term, and when referring to typography Modern can mean anything from the 18th century onward. 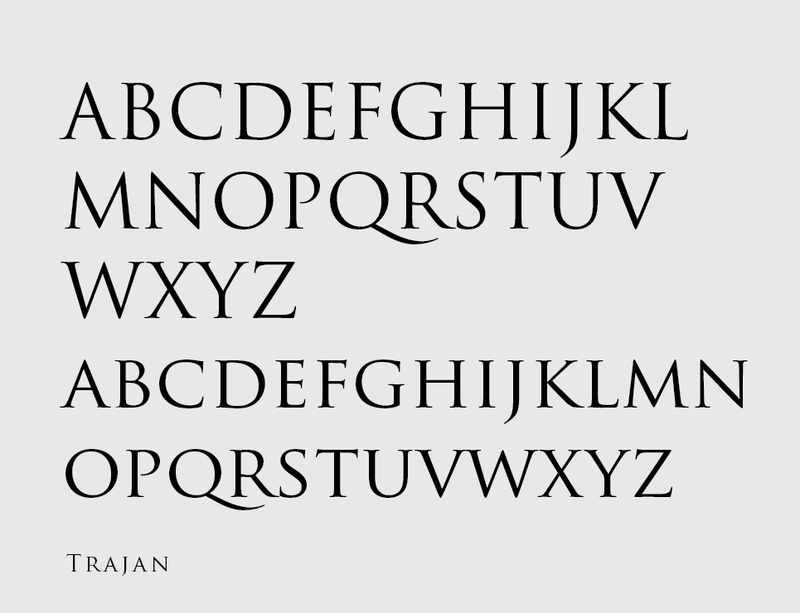 Type foundries first introduced what we now call Modern alphabets in the 1790's. 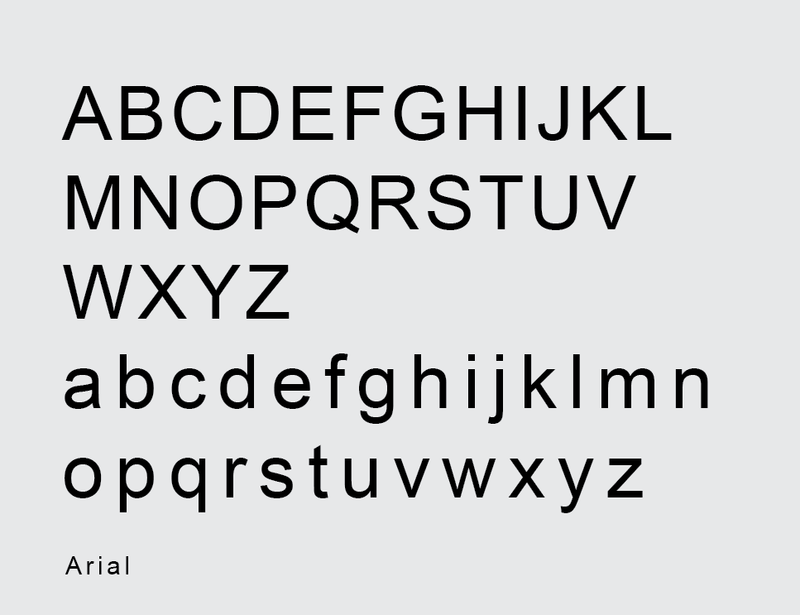 These modern proportioned fonts differ from their Old Style predecessors in that the type manufacturers decided to do away with the Golden Section inspired variety of letter widths, to settle on one common width on which to base all the alphabet letters. Although based on one common width, Modern proportioned letterforms have subtle width variations to compensate for optical deceptions; the intention is for all the letters to look as though they are the same width. Letters such as the M and W have been condensed; and C, G, O, and Q, although round letters, are no longer round; to match the common rectangular proportion of the rest of the letters. 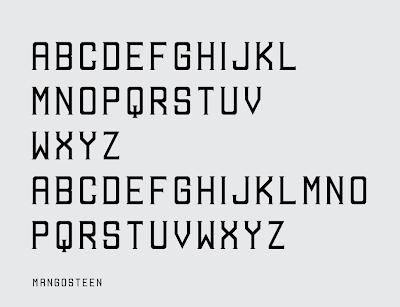 Also referred to as Super-Shape, the most recent classification, Fixed-Width proportioned alphabets, were introduced in the early 1950’s in Europe. 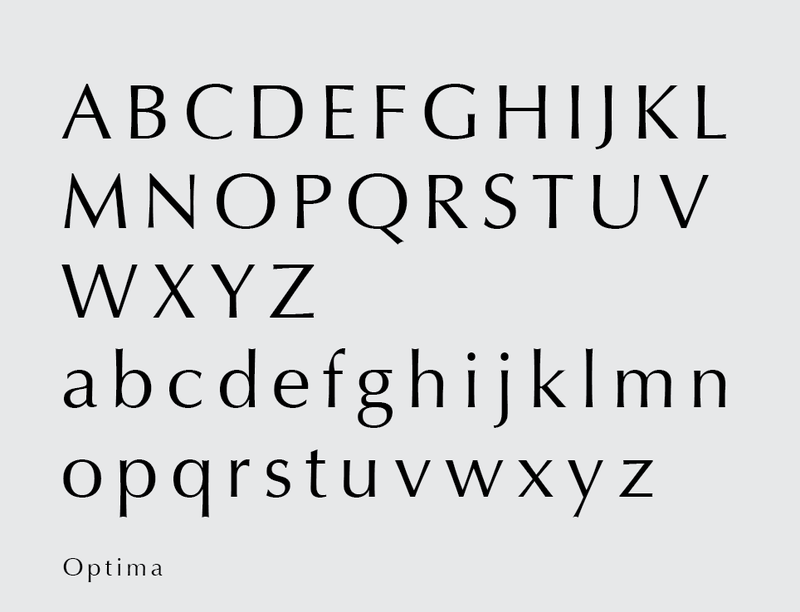 Unlike Modern proportioned alphabets, Fixed-Width letterforms share a common structure, so they not only appear to be the same width; they physically are the same width. So not only do letters like C, G, O, and Q share a common structure, but other letters such as D, E, F, L, S, and U can also be based on an “O” structure. 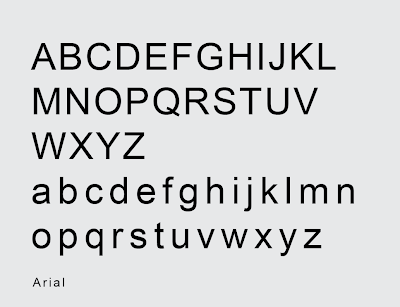 Some Fixed-Width fonts may be comprised exclusively of upper-case letters, while others contain both upper and lower-case.